Do You Really Love the Qur’an? The Qur’an is an ocean of knowledge which deals with thousands of subjects, many of which have not yet been explored by men. It speaks of the best rules relating to laws of culture, civilization, morals , social justice, administration, leadership, mutual dealings, distribution of wealth, economics, spiritualism, Divine recognition, purification of souls, enlightenment of hearts, unions with Allah organization and welfare of humanity, purpose of this creation and so on. 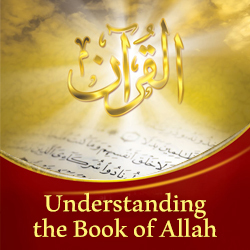 What is meant by abandoning the Qur’an? What are the types of abandonment? 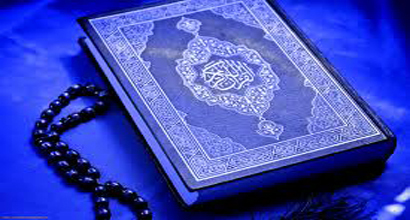 Is it enough just to recite the Qur’an? Do the teachings of the Qur’an reflect on your character as a Muslim?